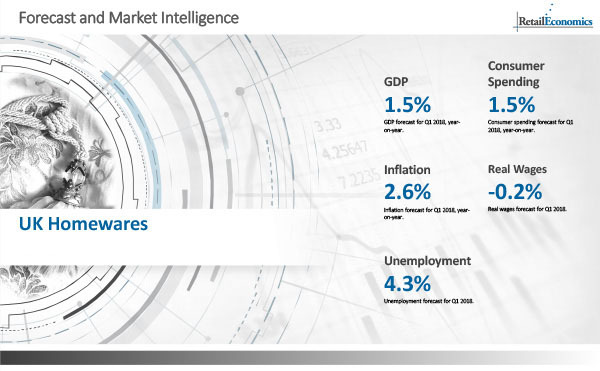 Retail Economics publishes ‘Forecast & Market Intelligence’ reports for 2018-2022 retail forecasts. 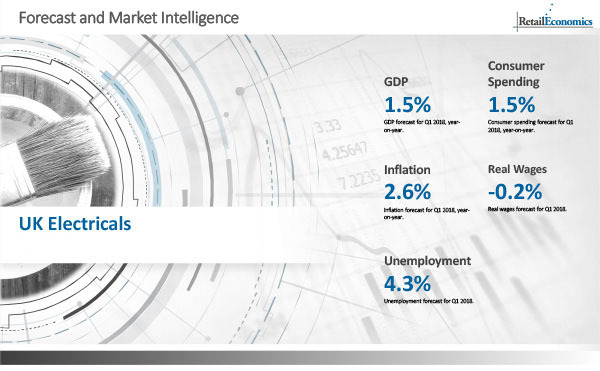 These cover seven essential retail sectors, are updated quarterly and are only available to our subscribers. 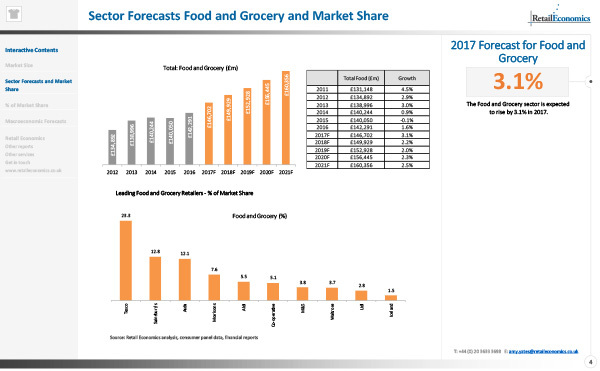 Retail sector forecasts: Food & Grocery, Clothing & Footwear, Homewares, Furniture & Flooring, DIY & Gardening, Electricals and Health & Beauty. 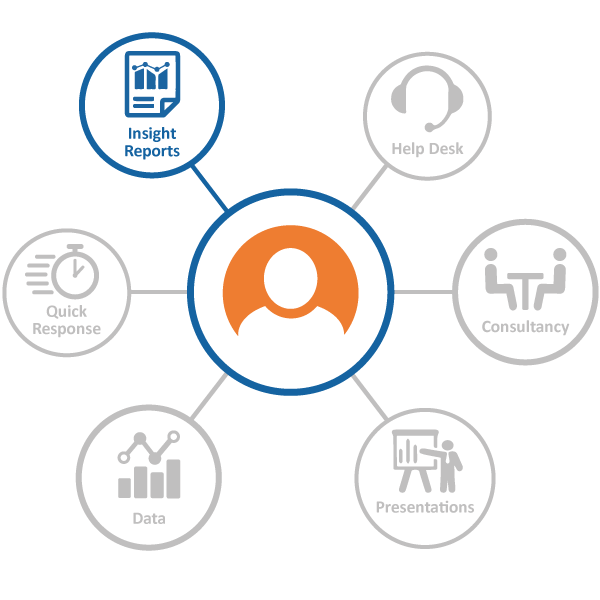 As a subscriber, you’ll instantly assess important trends within the UK retail sector as they develop — ensuring you’re kept abreast of underlying factors affecting UK retail businesses. 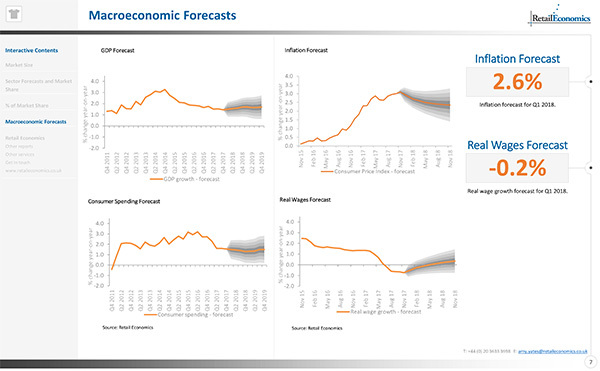 Our Forecast & Market Intelligence Reports are published quarterly as part of our Sector Reports. 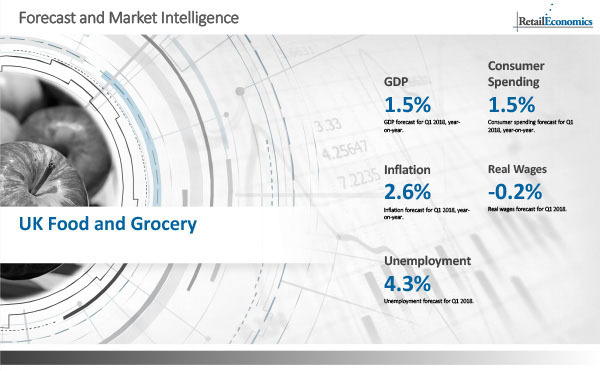 Food & Grocery market size: fresh, frozen, ambient etc. 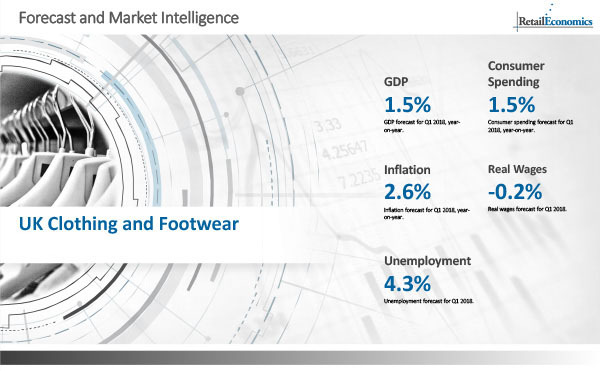 Clothing & Footwear market size: womenswear, menswear, accessories etc. 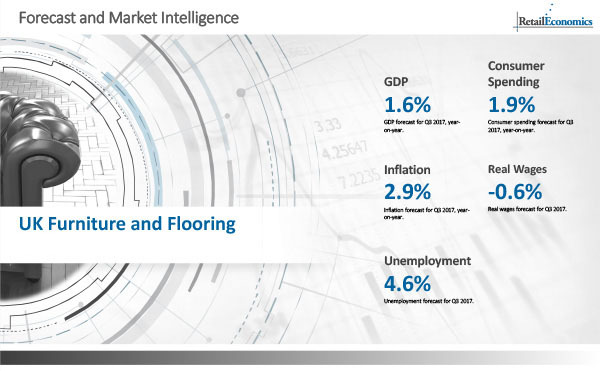 Furniture & Flooring market size: living room furniture, bedroom furniture, flooring, etc. 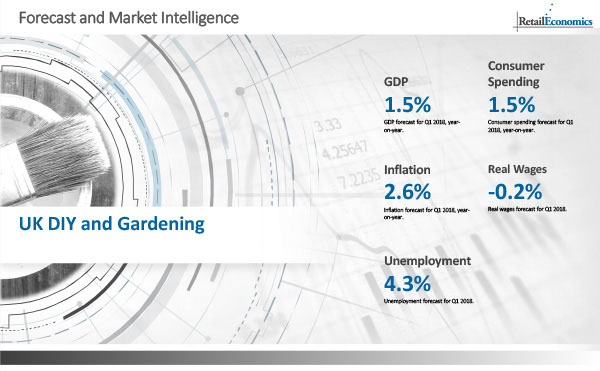 DIY & Gardening market size: gardening, power tools, DIY, etc. Electricals market size: audio and visual, large household appliances, computers, etc. 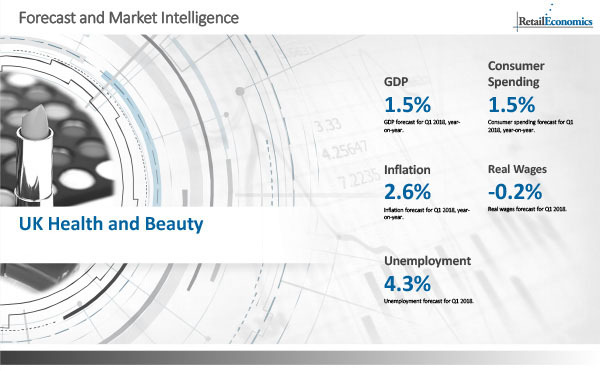 Health & Beauty market size: cosmetics, toiletries, fragrances, etc.